 Before you continue to member area I want to tell you about really cool upgrade you will really love. 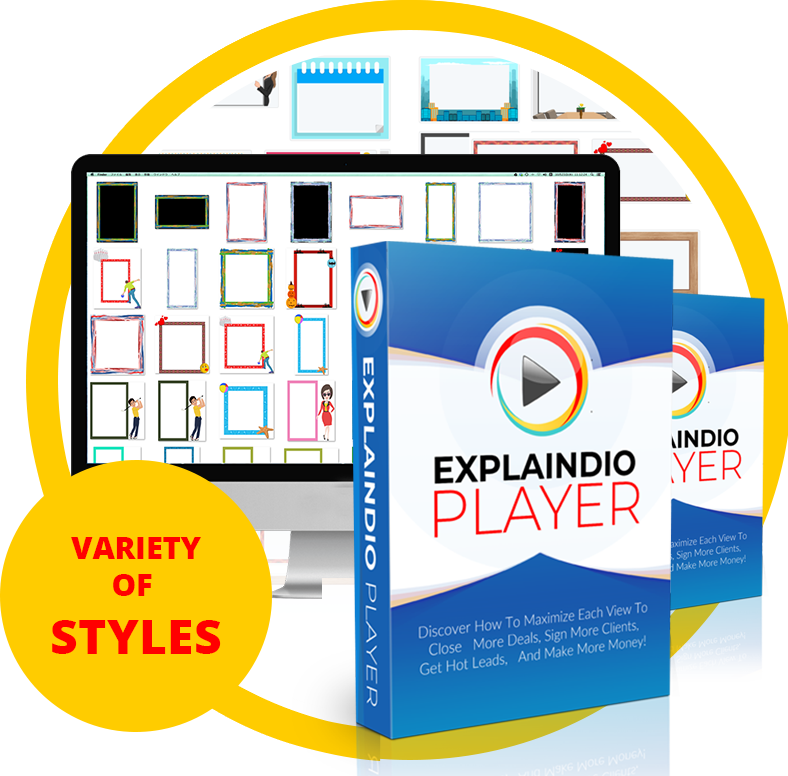 It is ExplaindioPlayer frames pack which is going to add so much to visual presentation of your Videos, and boost the attention they get. Attractive, frame tailored to video content can dramatically boost emotional response to the video which can lead to significant increase in engagement and shares. Incredible frame not only makes your webpage look more professional and awesome, but it is a fantastic way to focus your viewer’s attention on the video to skyrocket viral sharing potential. Since you may use wide range of Videos from funny, through mini-presentation, or infographic and story, to product presentation, you need to have a wide range of frames to chose from. ExplaindioPlayer frames pack gives you 300 frames in variety of styles with most of frames available in horizontal, vertical, and square proportions. All those 300 frames look amazing so you can easily find those that suit your Videos the best. We paid $1,500 to have those 300 frames created in all the formats and now we are ready to give you them for a fraction of their worth. After you get ExplaindioPlayer frames pack on this page all the frames will be instantly added to your account and ready to use. Below the video on this page we posted many samples of what you get, so you can see for yourself how fantastic they look. Imagine how much visual appeal those frames can bring to your page and Videos. Clearly the frames pack could skyrocket results you get from using ExplaindioPlayer so go ahead, upgrade you order, and I will see you in the member area.